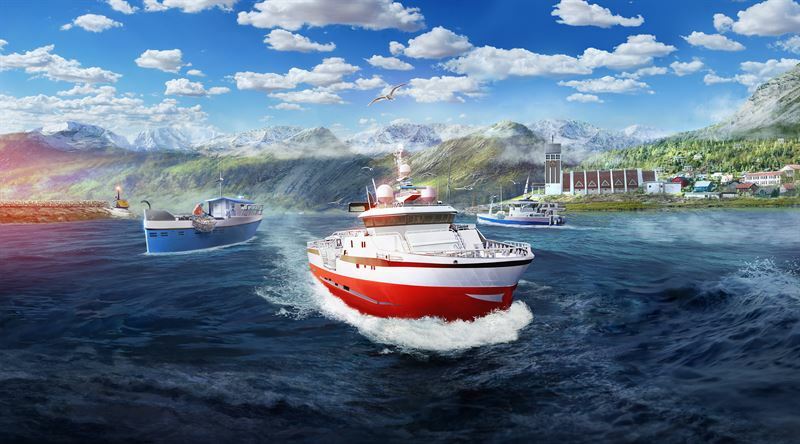 Moenchengladbach/Germany, November 6, 2018 – astragon Entertainment and developer Misc Games have postponed the release of the King Crab DLC for their immersive fishing and ship simulator Fishing: Barents Sea. The new release date has been set to November 13, 2018. On November 13, 2018, the King Crab DLC for Fishing: Barents Sea will be purchasable on Steam for 9.99 Euro/11.99 USD/8.99 Euro GBP (RRP). The main game Fishing: Barents Sea for PC is already available in retail or as a digital download for 19.99 Euro/19.99 USD/16.99 GBP (RRP).